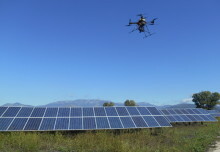 Is 3D printing the future of UAV technology? 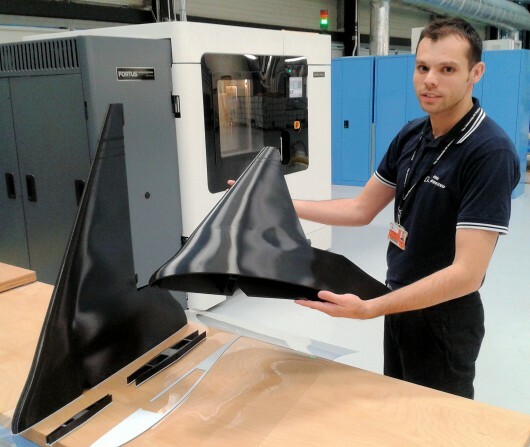 We all have already seen some UAV developed with a few parts made by 3D printing. Such thing is definitely nothing new. But have you seen a 3D printed drone which is fully customisable? So this impressive thing is really happening now. O’Qualia Pte Ltd, a Singapore based unmanned aerial systems manufacturer recently announced a new fixed-wing UAS, which is fully manufactured through Fused Deposition Modelling (FDM), a 3D printing technique. 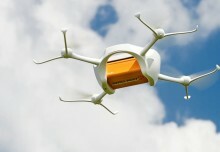 The UAV is called the Captor, its body is 2-meter long and made from ABS thermoplastics with carbon-reinforced skin. If you decide to purchase this aircraft, you will obtain it in three separate parts. All you have to do is to click them together, which you can directly in the field. There is no need to use any tools, which I suppose is a pleasant feature. After this quick setup you can fly the 3D printed drone, which is albe to hold airborn up to 2 hours with a speed of 16 m/s. Moreover, the three parts of the 3D printed drone Captor can be broken down for easy portability and transport. This three separate parts make up the final assembly include two wings and a fuselage. Now let´s focus on some more technical specifications. 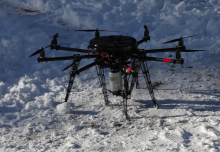 The Captor UAV features the T707 EO/IR in-house designed gimbal, or the CM100, which is manufactured by UAV Vision Pty. Acoording to the O’Qualia Pte Ltd., this unmanned aerial system is an ideal tool for surveillance, monitoring applications in industry or mapping. The manufaturing team´s goal was to made a drone which is rugged, versatile and mainly quick to deploy. We will see in July of this year if they really succeed, because that is the term when the first Captors will be delivered to the market. As we tried to suggest, This 3D printed drone should be reportedly a highly customisable and cost-effective solutions for various kind of clients. However, Captor is not only one 3D printed drone in the world, though it holds some primacies. 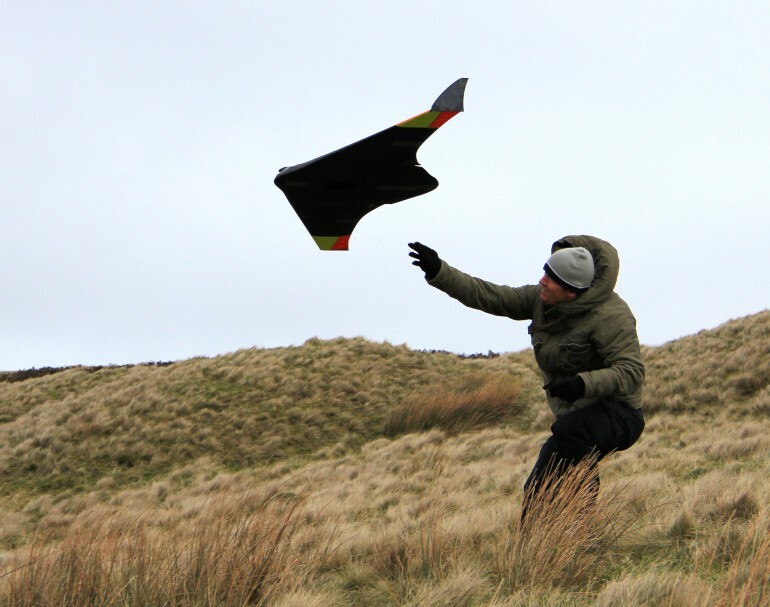 For example, the ARMC UAV was designed at the University of Sheffield’s Advanced Manufacturing Research Center on order to minimize the amount of construction material. This UAV can be printed and send to the air operation within 24 hours, which I find to be pretty impressive. 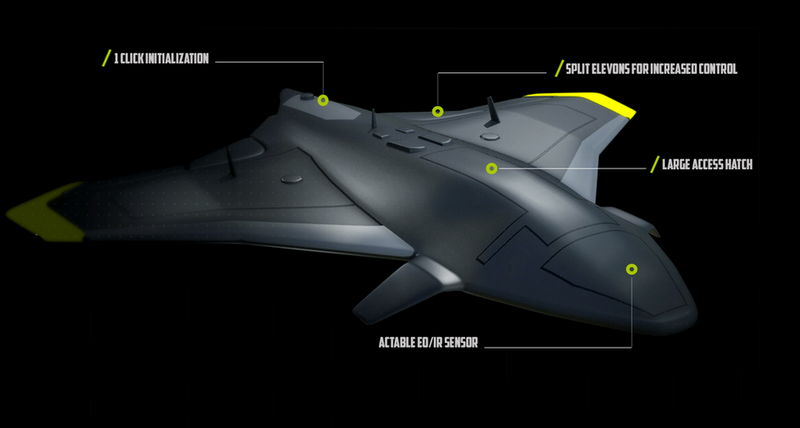 Same as the Captor, ARMC UAV is made from ABS plastic and is based on Fused Deposition Machine technology. This 3D printed drone is using a Stratasys Fortus 900mc FDM machine. The airframe can be disassembled for easier transport and weights of less than 2 kilos. Although, the user has to add his own motor and electronics, for this drone is suitable for diy enthusiasts. It is possible that in not very far future we will be able to print our aerial robots anytime and in a shape and configuration what we need precisely for particularly task.